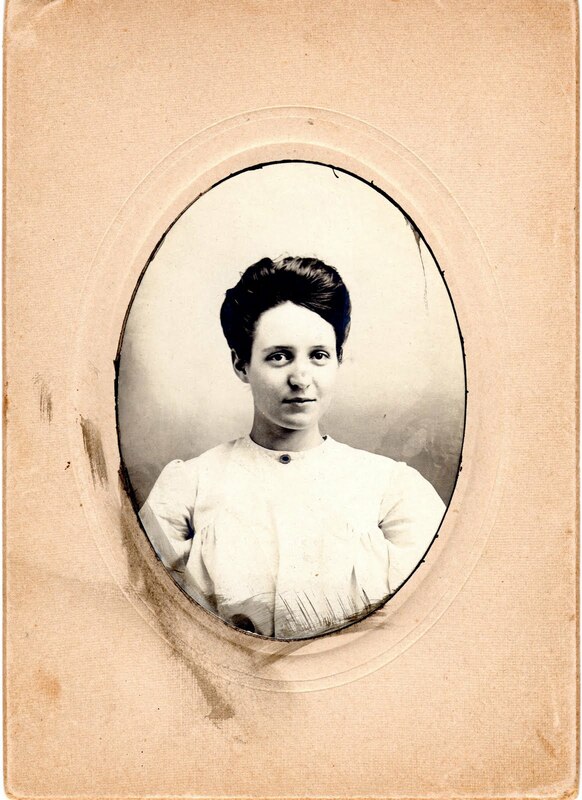 Today’s post is a picture of my father’s paternal grandmother, [Clara] May White. She would eventually marry Dayton E. Mix, where my grandfather got his middle name from and I picked up my first name. The note on the back identifies her as about age 16 (circa 1904). 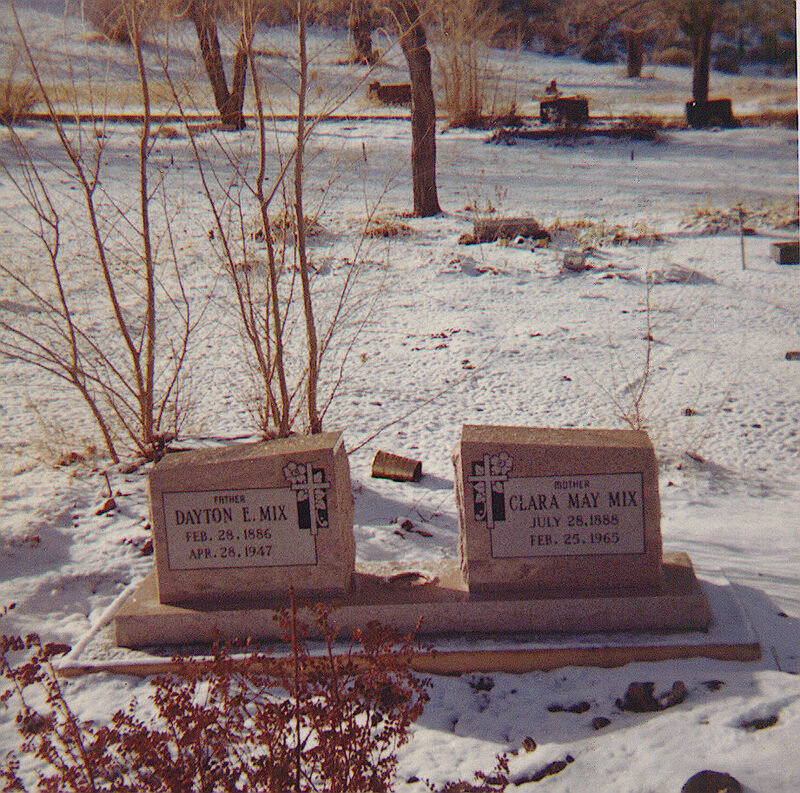 This is the family picture my grandfather, John Dayton Mix, had of his parents’ gravestones in Lake City, Modoc County, California. 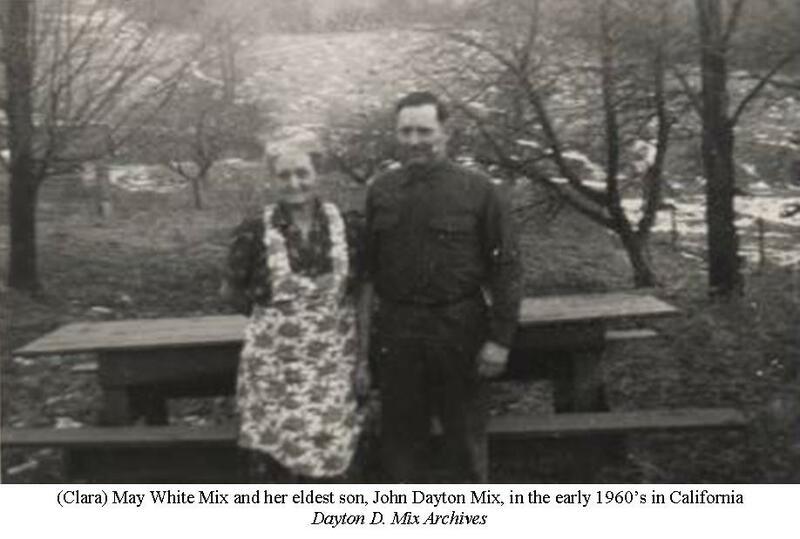 Dayton Elmer Mix, son of John E. Mix and Mary Knapp Mix. Dayton died 28 Apr 1947 in Lake City, Modoc, CA and is buried there as well. Dayton married Clara May White on 22 Nov 1911 in Shinglehouse, Potter, PA before District Justice Greiner. She died 25 Feb 1965 in Lake City, Modoc, CA and is buried there as well. 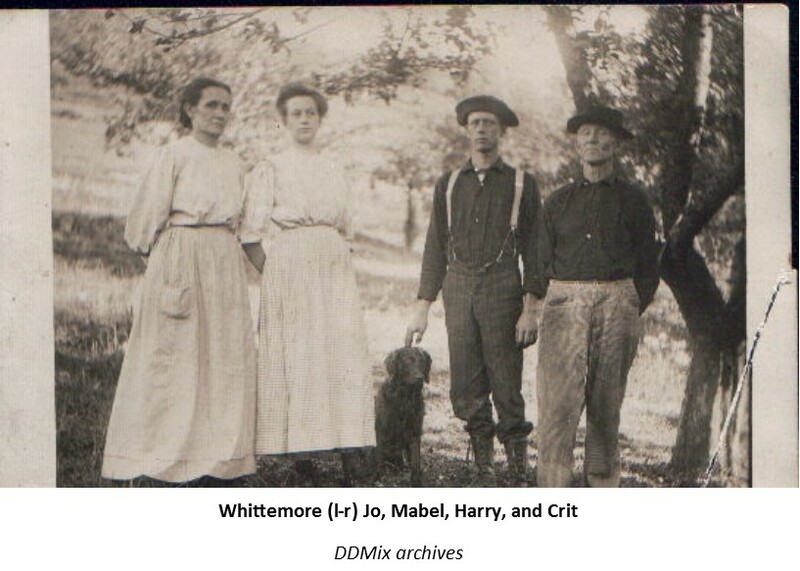 Yesterday I highlighted Harry Whittemore, the closest common ancestor of the clan of Whittemore’s that held their reunion on Saturday. 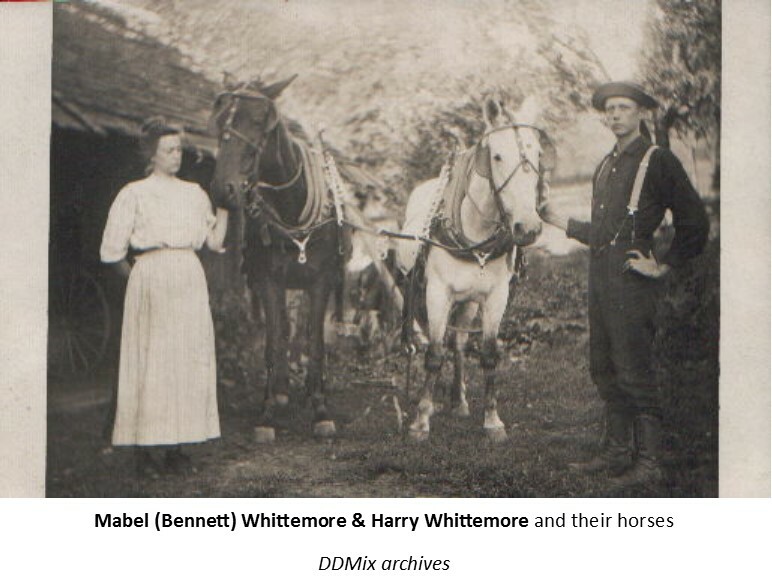 Today’s post is all about his ‘better half’, Mabel (Bennett) Whittemore. There are two pictures of her with Harry after they were married in yesterday’s post. Mabel Evelyn Bennett was born 28 Oct. 1888 in Eldred borough, McKean County, PA to Wellman Bennett and Adeline “Addie” (Willey) Bennett. She died 23 Dec. 1953. 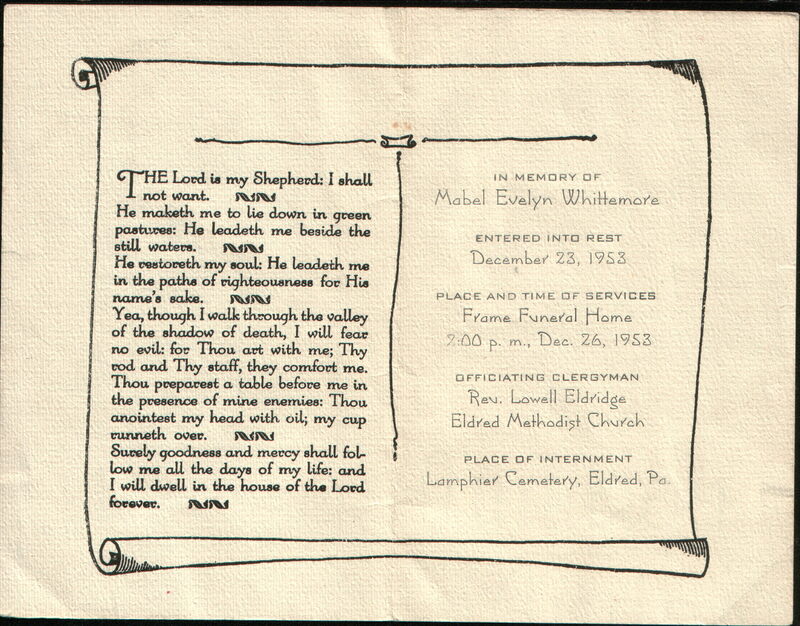 She is buried in Lamphier Cemetery, also in Eldred. According to family records, she worked as a merchandise clerk and then later, as a teacher. This is the extent of what I have (at this time)… When I have a break from my job, I continue to leaf through records, photographs, obituaries, and mementos left by my mother-in-law Sherry Housler, so more may be discovered… eventually. 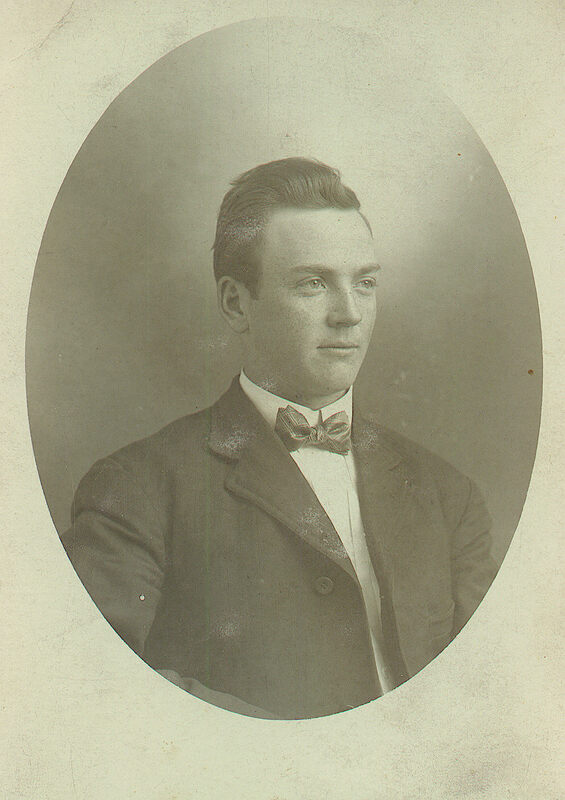 Harry was born 24 Oct. 1888 in Coryville, McKean County, PA and died 6 Mar. 1952. 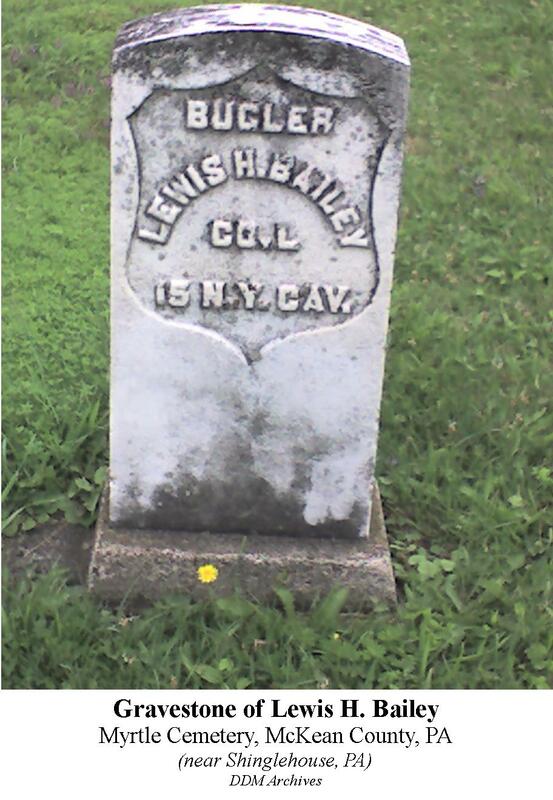 He was buried in Eldred, McKean County, PA. His occupation was being a carpenter. He was an adopted child, and Grandma Beryl remembered someone once told her that his birth name might have been Paul Hayes (or Hays?). He was adopted by Christopher F. Whittemore and Josephine (Duryea) Whittemore. Yesterday, I heard one of Harry’s granddaughters say she remembered that there had been a children’s home in Coryville once upon a time, but I cannot verify that (at least not since yesterday!). …and here is the link of a G.A.R. picture that included Harry and his father Crit (Christopher Whittemore).